Reeling from the success of its first restaurant at Greenbelt 3 in Makati, Mr. Pizza, Korea’s Number 1 chain opens its sophomore branch at the ground floor level of Robinson’s Place in Manila. Mr. Pizza Philippines’ new outlet is set to delight more guests with pizza flavors so well-loved that they have built a cult following. “We aim to bring Mr. Pizza to more locations because diners deserve nothing but the best,” says Chanky Tiangco, Mr. Pizza Philippines’ marketing manager. 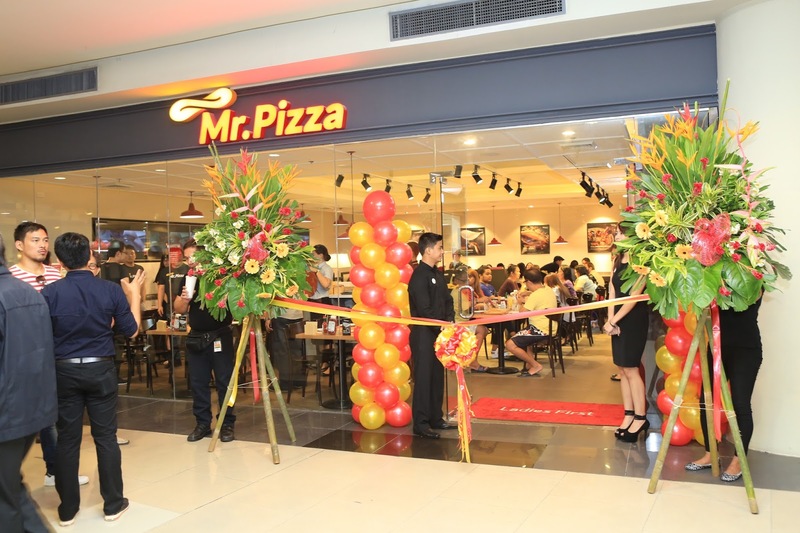 Mr Pizza Philippines’ second branch is the brand’s 508th worldwide. Mr. Pizza abides by the 300% principle: 100% Hand-Kneaded, 100% Full-Hearted Topping, and 100% Grill-Baked. Its strict compliance to global standards in the areas of cleanliness, kitchen sanitation, ambiences, and customer service speaks of the brand’s firm commitment to customer satisfaction. “We provide guests an exceptional experience. We take no shortcuts and showcase how our pizzas are made. 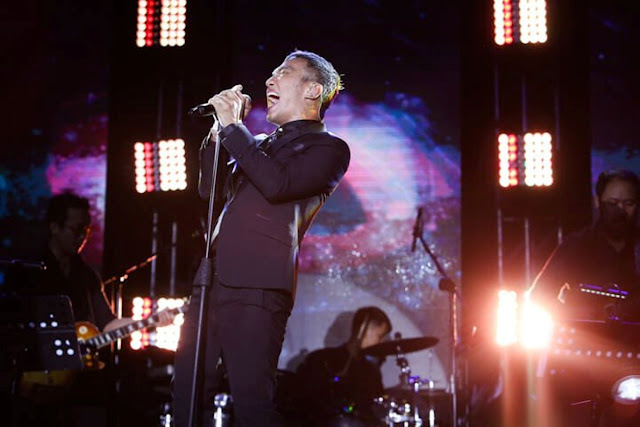 Our goal is to keep our customers in awe,” adds Tiangco. The difference is obvious. The pizzas toppings are full, and the dough is fresh. The crust is not greasy or oily. It has a soft texture because it’s grill-baked. With premium toppings and six different crusts to choose from, Mr Pizza is undoubtedly the most unique among today’s pizza brands. Eggta, Seafood Island, Potato Gold, Gesal Montand, and Macho Grande, and are some of Mr Pizza’s popular flavors here in the Philippines. Originated in 1990, Mr Pizza is the only food brand listed in the KOSDAQ (Korean Securities Dealers Automated Quotations), a first in the food and beverage industry. 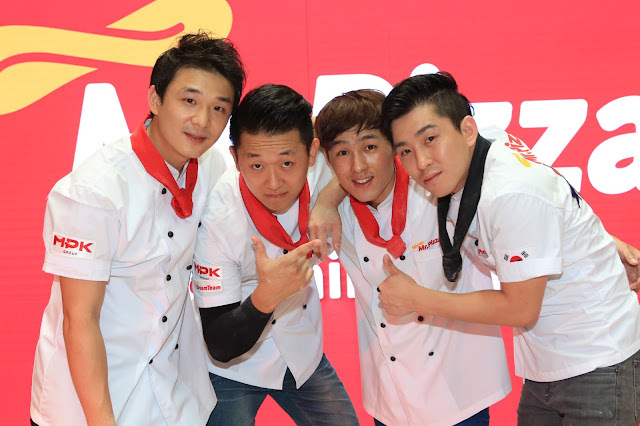 In 2014, the Ministry of Trade, Industry and Energy named Mr Pizza “World Class Product Korea,” the first time awarded to a brand in the F&B sector. Mr Pizza is set to take the big leap to make it the No. 1 pizza brand in the world, with at least 50 more branches set to open in China. 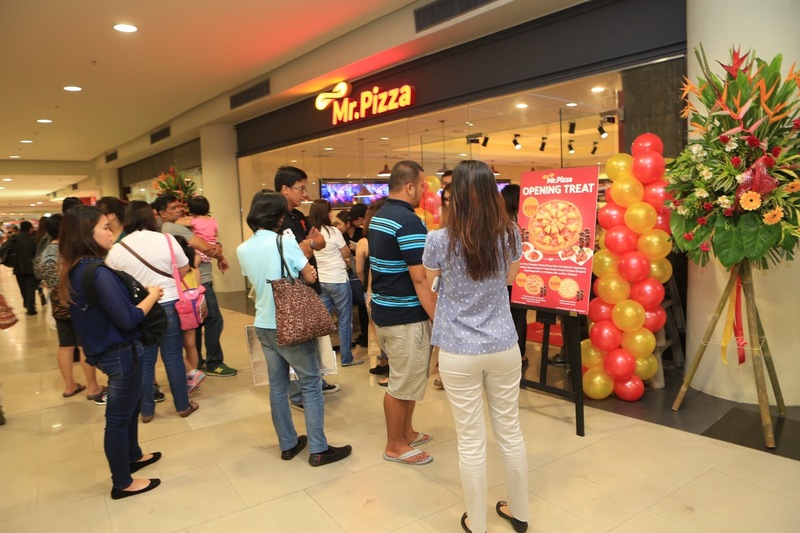 “We hope to open three more Mr Pizza Philippines branches before the end of the year. We take pride in being part of a growing restaurant chain that is truly-world class,” concludes Tiangco. Follow Mr Pizza Philippines @mrpizzaph on Facebook, Twitter and Instagram.